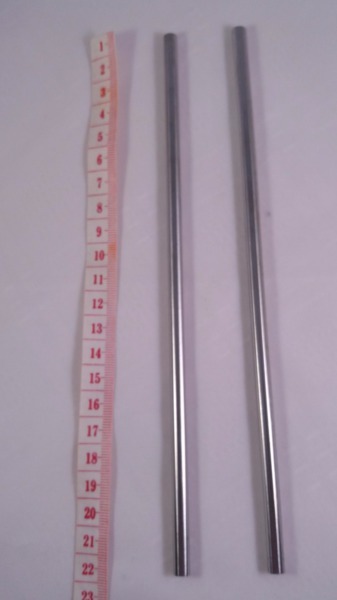 Why you should buy a stainless steel Straw? 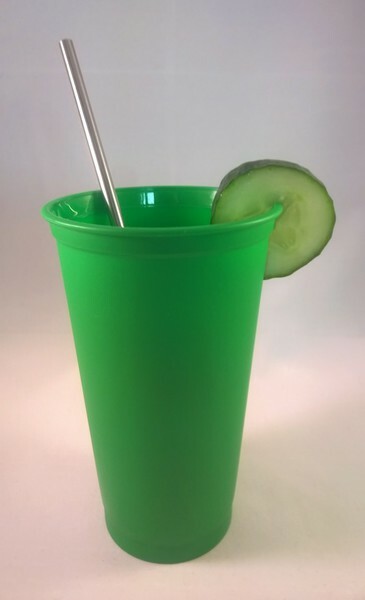 Ideal for take away fizzy drink, juices, frapuccinos etc. Also great for home use, BBQs, cocktails, Pimms on the lawn...etc. It is much better for your health . Our Straws are BPA FREE! Plastic Straws can be toxic and contain BPA, linked to brain and behavioural problems. It is much better for the environment. Say NO to single use disposable plastic straws. Say YES and switch to a reusable stainless steel straw. Plastic pollutes! Plastic staws are in the top 4 of the list of items found on beach cleanups. See here for more details. Use your reusable straw knowing you are not adding to the vast amount of plastic in landfill, on the beach or to the plastic marine tide. Easy to clean - dishwasher friendly. Comes with a handy cleaning brush which can also be used for other items such as sippy cups. Your drink is kept cooler by using a stainless steel rather than plastic straw. The straw is is very giftable. Makes a very cool, original, unusual and useful gift . Makes a great gift for your environmentally and health conscious friends. 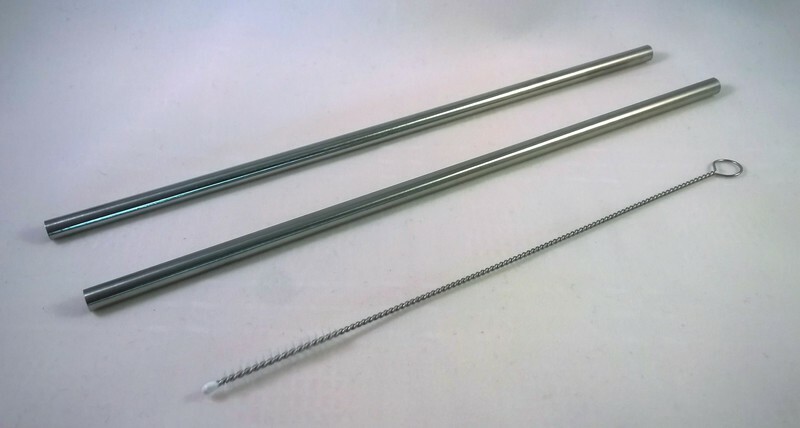 For each purchase you will receive 2 stainless steel straws plus a handy cleaning brush. So as not to add to the pollution problem the straws are sent in minimal, earth-friendly, recyclable packaging.